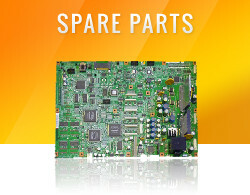 We are authorized to sell spare parts for many popular printer models. 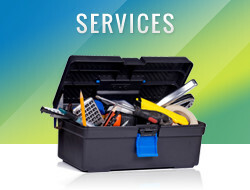 Please take a look at our inventory and if you can’t find the part you need, we can help you find it. 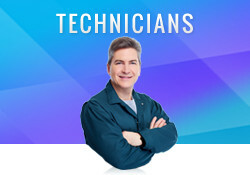 There are many benefits to independent service technicians for joining our network. Easymount SH 63" PSA Laminator w/Air Nip Pressure & Heat Assist, NEW!! 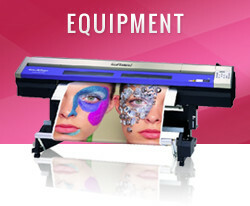 We offer UV lamps for virtually any printer at very competitive prices! There are too many to list, please call for price! 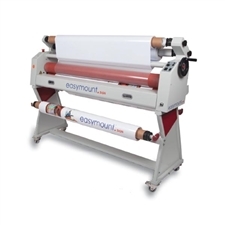 Easymount Sign 55" PSA Laminator w/Heat Assist, NEW!! Easymount Sign 63" PSA Laminator w/Heat Assist, NEW!! HP DesignJet L365 64" Latex Printer, Virtually BRAND NEW!! Vivid Linea-D 42" Dual Hot Roller Laminator, NEW!! 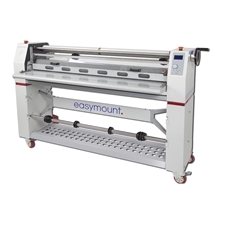 Easymount SH 63" PSA Laminator w/Air Nip Pressure, Heat Assist & Swing Out Arm, NEW!! Linea 42" PSA Laminator w/Dual Hot Rollers - FREE SHIPPING! Easymount SH 63" PSA Laminator w/Heat Assist & Air Nip Control - FREE SHIPPING!